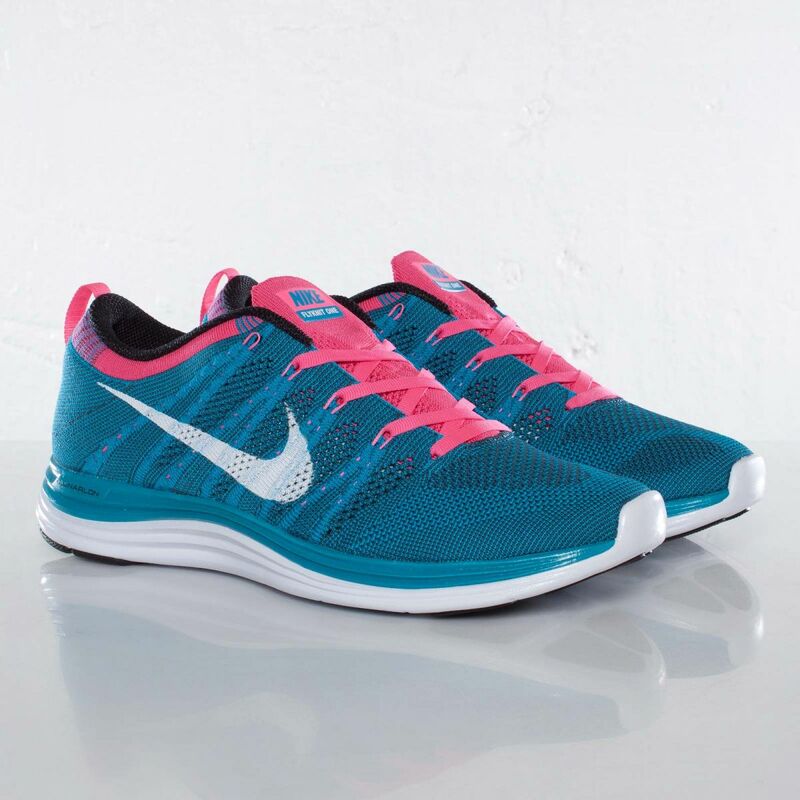 Nike Flyknit Lunar1+ - "Neo Turquoise"
The Nike Flyknit Lunar1+ releases continue with the standout "Neo Turquoise" colorway. 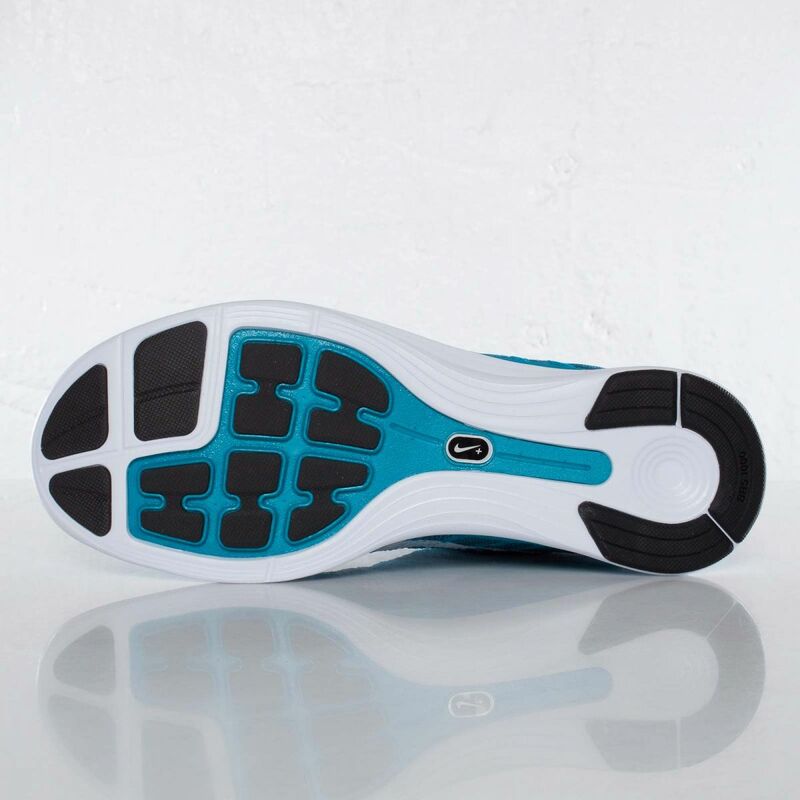 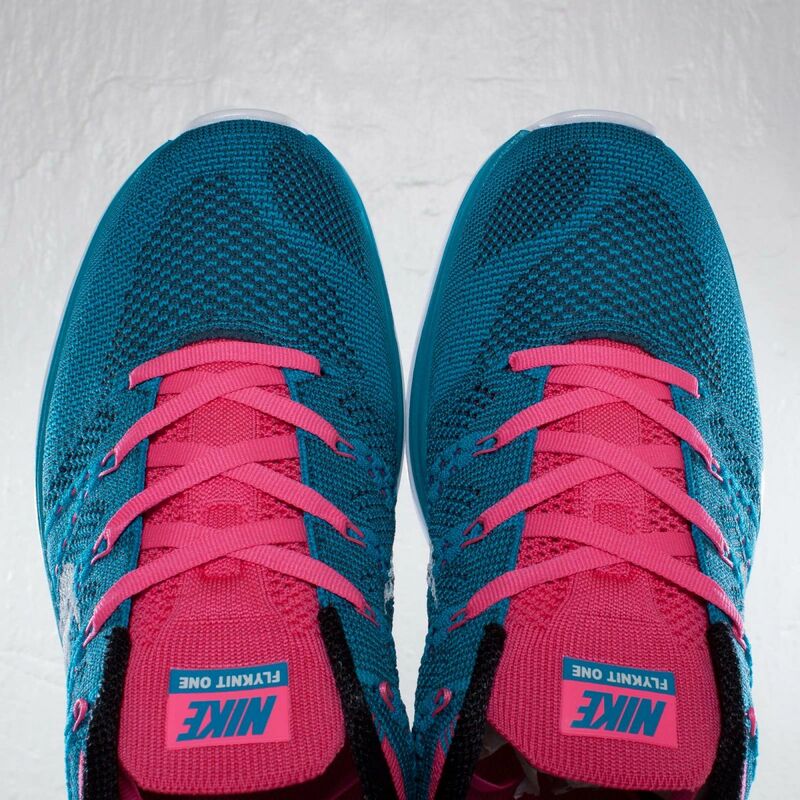 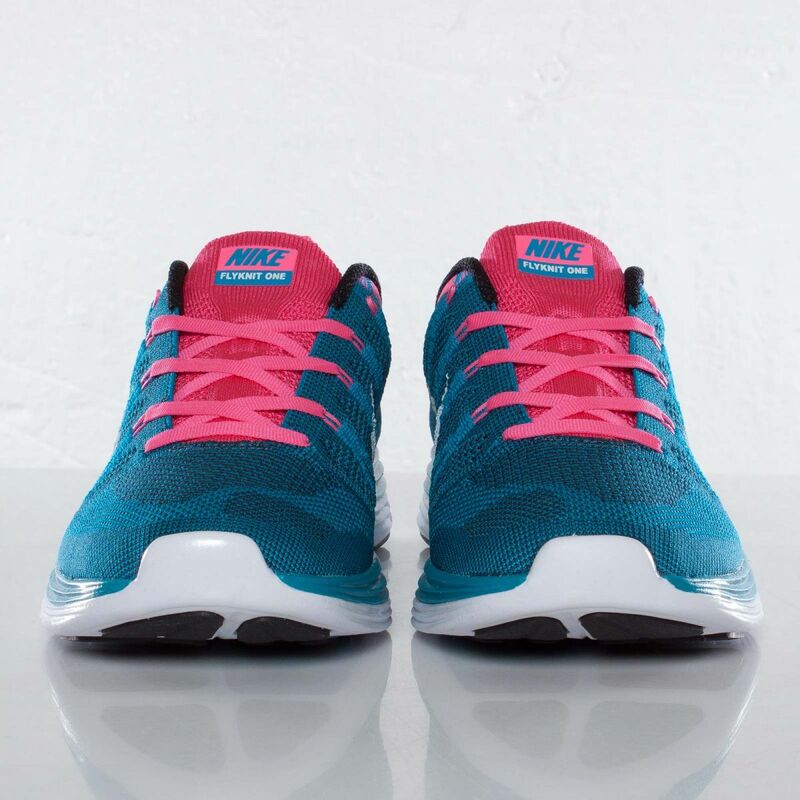 The Nike Flyknit Lunar1+ releases continue with the standout "Neo Turquoise" colorway, pictured below. 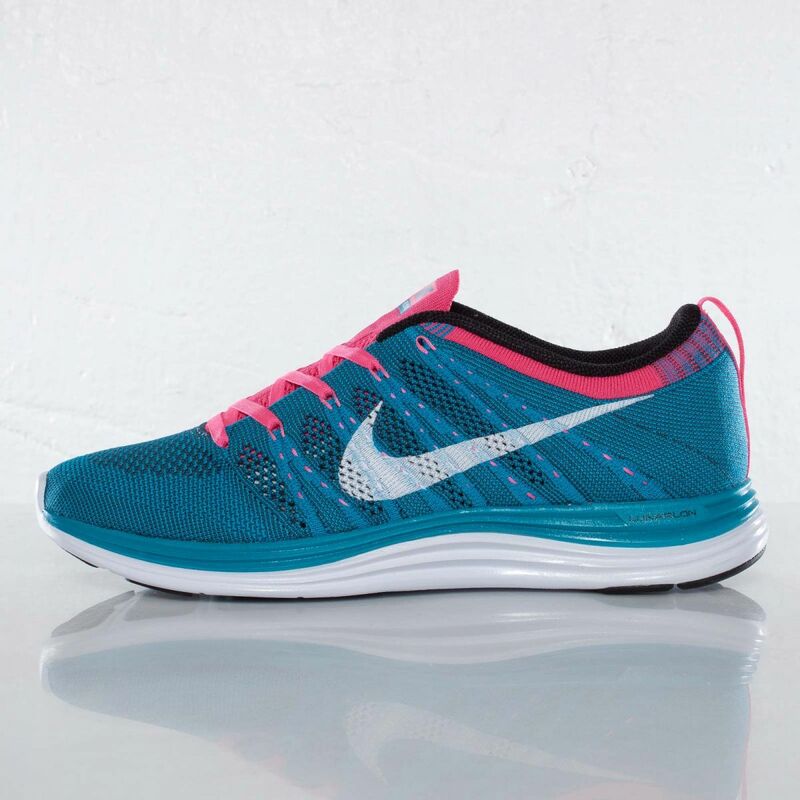 Officially a Neo Turquoise / White / Squadron Blue / Pink Flash colorway, this new Nike runner combines an innovative Flyknit upper with a Lunarlon midsole, resulting in one of the more next level footwear options to release this year. 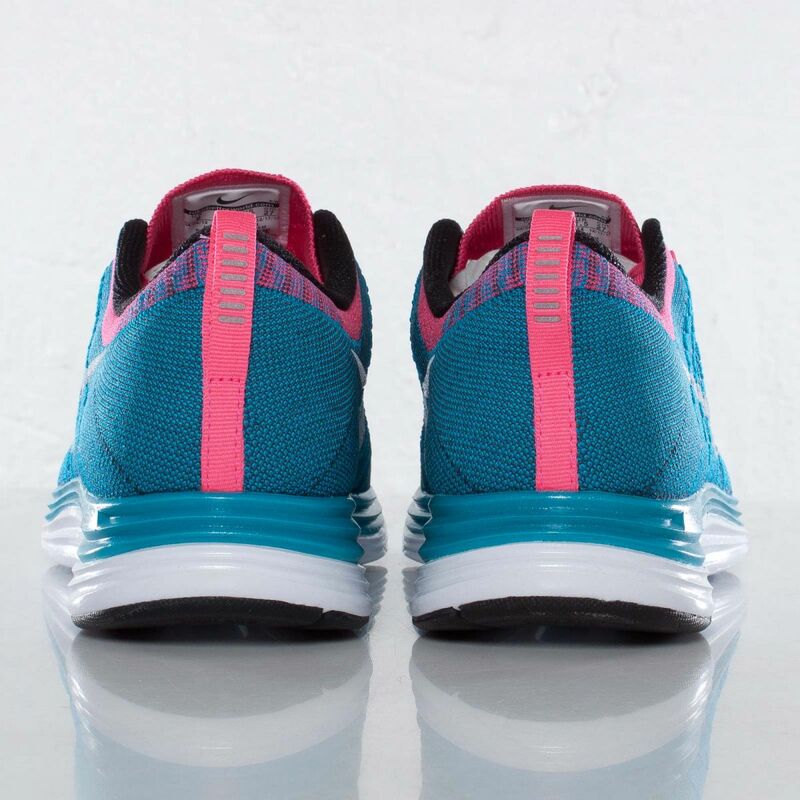 The "Neo Turquoise" Nike Flyknit Lunar1+ officially releases next week at Nike retailers, but if you can't wait until then, the shoe is currently available at select overseas accounts, including Sneakersnstuff.